We've looked at removing DRM from iTunes movies and TV shows on Mac, but what about windows platform? Here's how to rip out the DRM and turn that copy-protected M4V file into a regular MP4 on your windows computer. The followings are something you need to know before you use it. Step 1. 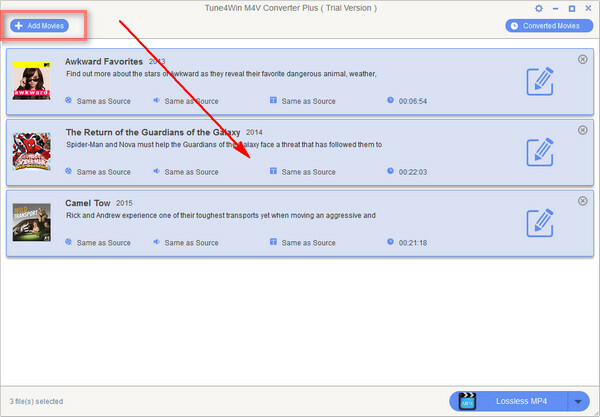 Make sure you have downloaded and installed Tune4win M4V Converter Plus on your computer at first. Open iTunes M4V Converter Plus on your computer, and you can get the main interface as follow. Click to download Tune4win M4V Converter Plus. Note: The program allows you to import files from different iTunes library (Default is Music). You can also use "Search" to find which files you want to convert with the iTunes M4V Converter to remove iTunes DRM. Step 3. Choose a output format in the Output Format list. Step 4. Customize video and audio options. 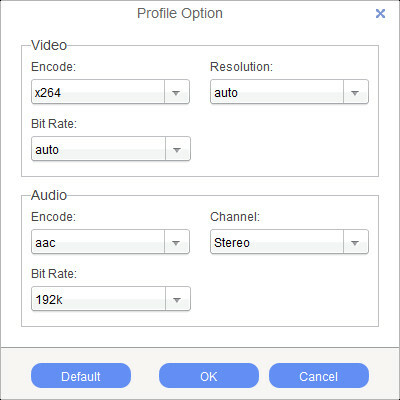 Select the audio and video bitrate, codec and so on to Customize the output video. Step 5. Click "Convert" button to convert iTunes M4V videos with Tune4Win M4V Converter Plus for Windows.